Because there is a lot of information in the recording, it can be difficult to pay attention the whole time. That’s especially true because the lectures are about topics that maybe you’re not interested in. Can you stay focused on all the details of a five-minute lecture about the different types of Mexican cactus? And even if you listen closely the whole time, can you remember all the details? 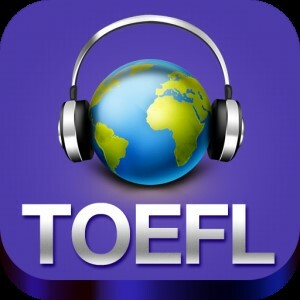 The conversation recordings are a bit easier, mostly because they are shorter (3+ minutes), but this same issue is clear on the whole TOEFL listening section. 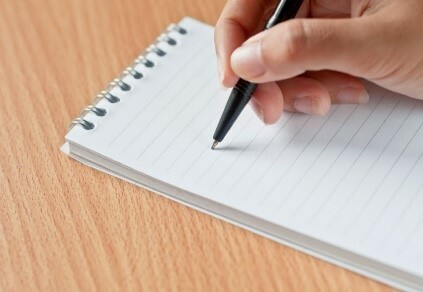 The truth is that there is so much information in a lectures and conversations, you basically have to take some notes. Even if you don’t like taking notes, or you have trouble listening and writing at the same time, you should still practice your notes. 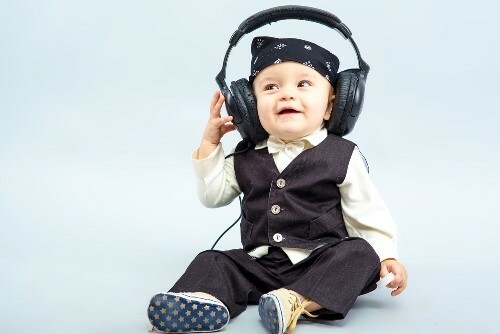 That helps you stay focused on the recording—when you are preparing to write, you have to listen closely for the information that you will write—and also helps you remember the details of the recording after it’s finished. This is a pretty obvious piece of advice, because so many books and teachers focus on TOEFL notes. Let’s go a little bit more in detail about specific problems in those notes. 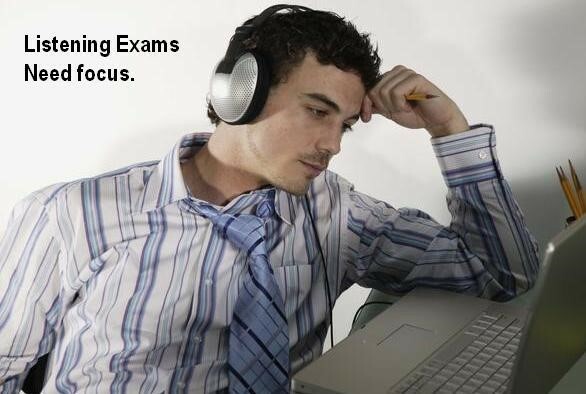 TOEFL Listening Common Problem 2: Too Many Notes! Sometimes we say in English “too much of a good thing.” Take exercise, for example. It’s clearly good for you, and it feels good, but if you exercise all day, every day? You might hurt yourself, for one, and you might have trouble keeping a job. Anything can be bad if you do it too much. 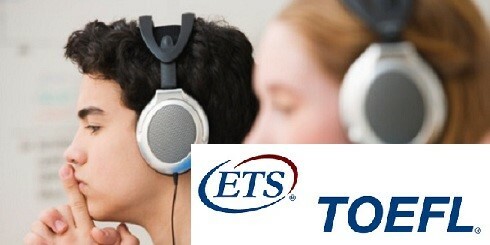 TOEFL notes are this way. If you try to write every single detail you hear, you will not succeed. It’s impossible to write everything! You have to choose the information you write. Otherwise, you may write down unimportant details, but miss a main point. And then when you answer questions, you won’t be able to remember the information that you need, which is clearly a problem. 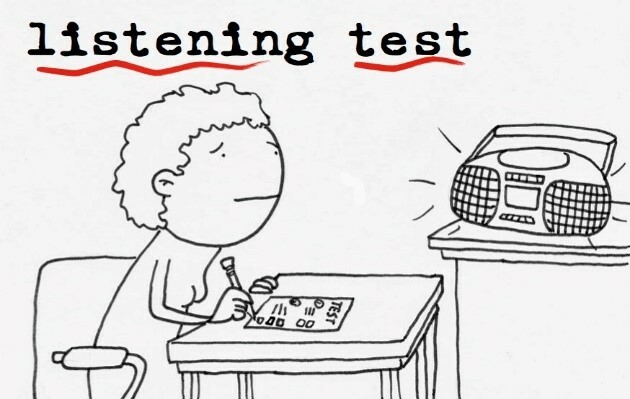 Don’t try to write every detail you hear in the TOEFL listening section. Instead, write only the big ideas. 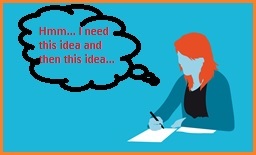 If you think about how the lecture or conversation is structured, then you can write only a few lines of notes about the big ideas. The key here is that writing structural notes helps your memory, not just the information you have on the paper. When you answer questions, you’re going to use both. That is, you will look at your notes and try to remember what you heard. Students who try to write everything don’t use their memories enough. But if you use the notes only to help your memory, not replace it, then you will have maximum detail when answering questions.